New Delhi : Craving to see three Khans working together never ends and the only actor who is not Khan but still satisfies is Akshay Kumar. Recently, Shah Rukh Khan was asked if he would like to work with Mr Khiladi. His reply was both practical and hilarious. Talking to DNA over his possible collaboration with Akshay Kumar, SRK said, "What do I say to this? I don't wake up as early as him." While Akshay is known for waking up early and managing his schedules with precision, Shah Rukh prefers to work late at night. Hinting this, Shah Rukh said, "I go to sleep when Akshay is waking up. His day starts early. By the time I start working, he is packing up and going home. So he can put in more hours of work. I'm a nocturnal person. Not many people are fond of shooting at night like me." Shah Rukh Khan added that even if it happens then one thing is for sure that they will never be able to see eachother on the movie's set. "It will be fun to act with Akshay. Dono set pe hi nahin milenge. Woh jaa raha hoga aur main aa raha hounga (laughs). He'll be leaving the set and I’ll be coming in. I would like to work like Akshay and with him, but our timings won't match." 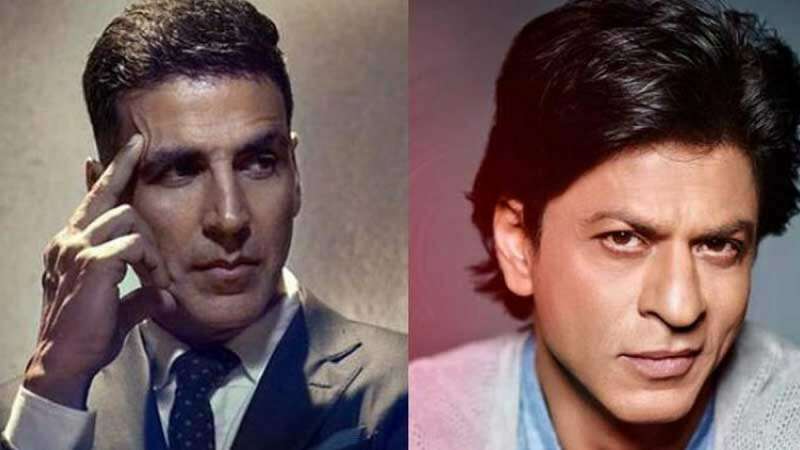 On the work front, Akshay Kumar is lined up with a couple of Bollywood projects; while Shah Rukh Khan has not revealed any movie post Zero.